All of the original Sun releases came in plain brown sleeves. Only three Sun singles released in picture sleeves: Sun 281 ''Great Balls Of Fire'' b/w ''You Win Again'' by Jerry Lee Lewis (1957); Sun 295 ''Guess Things Happen That Way'' b/w ''Come In Stranger'' by Johnny Cash (1958); Sun 296 ''High School Confidential'' b/w ''Fools Like Me'' by Jerry Lee Lewis (1958). All other Sun picture sleeves are counterfeits. Sun Records later started producing sleeves that incorporated the yellow sun rays. 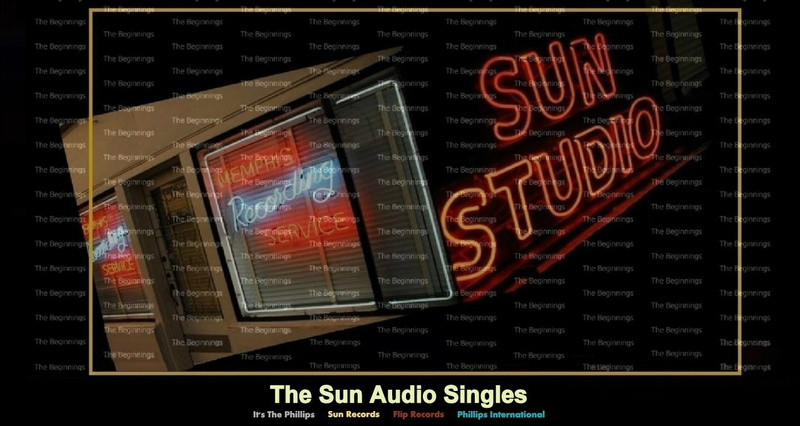 Collectors often display the original Suns with the sun ray sleeve, but when the record was released, it was produced in a brown plain sleeve.